What Is Pan the Palette? Pan the Palette is a concept really just about encouraging you to use up your makeup or any item really to the best amount you can, preferably all of it. So, you can pick a few items or one at a time and challenge yourself to use it all up or as much as you think you should use, so you get your money's worth. You can set a deadline so maybe see how many products you can get through in a year, six months, three months or one month. You can really personalise it to you. 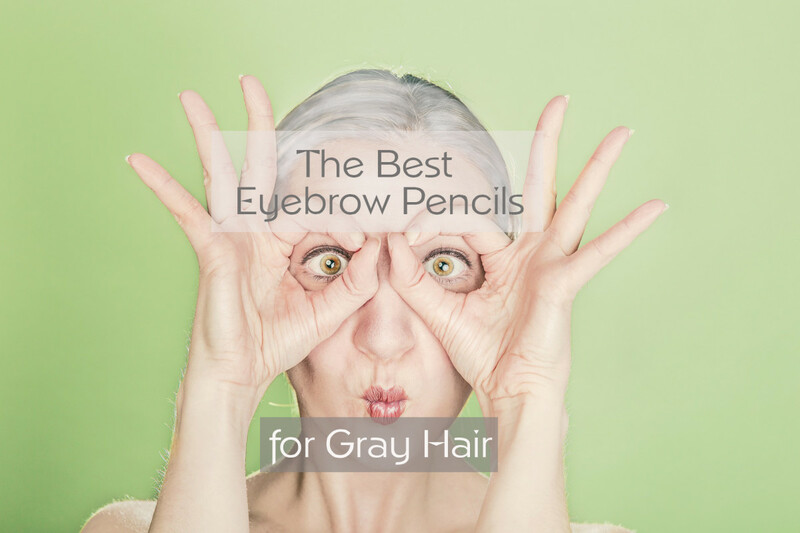 Do you struggle with using up eyeshadows or maybe a particular product? Then set a challenge to use it up. Also, it is primarily a project for makeup but it can be used for some many other things, e.g., your skincare items, clothes or anything else you struggle getting the most use out of. 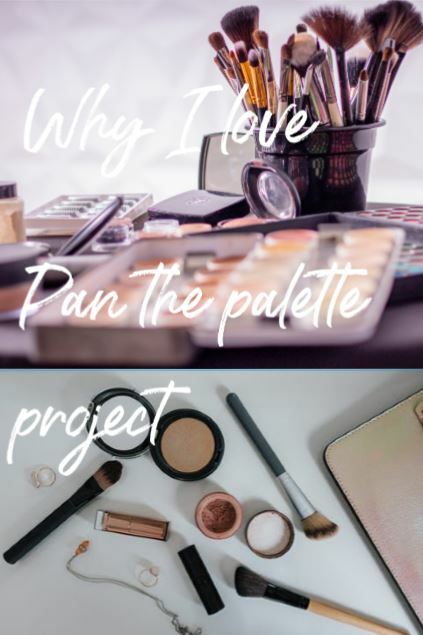 I have attempted this myself, and there are a ton of benefits why you need to get involved with this Pan the Palette project. You get your money's worth: It can be so easy to buy a lot of makeup and never really even use up a product completely or even half way. You can end up buying so many foundations, concealer, eyeshadow palettes etc that you can end up throwing away so much unused makeup = money being thrown away! So challenge yourself to use up at least 3/4 of the product or all of it so you can at least use up the majority of the product. A rule that I think you should apply to your spending on makeup is to use one up then buy one. So, everytime you want to buy a makeup product use one up then only after that are you allowed to buy one. Not easy to follow but makeup is incredibly expensive and you work hard to earn your money so spend it wisely and make sure you get your money's worth. This Pan the Palette project is a great way of ensuring you do that. Get creative: Makeup is an outlet for creativity and uniqueness so be creative and find multiple alternative uses for a product that is only targeted at one part of your face, for example, use a peachy shade for maybe your blush, a shimmery shade for your highlight or a really dark eyeshadow as your liner. This way you'll finish the product faster and even find creative ways to use a product other than what it was said to be used for. Fun challenge to do with your girlfriends: I mentioned Ashley (Pan the Palette queen) at the start, and she does this with a few other YouTubers, and I think it is so fun doing it with other people. If you and your friends are competitive and love makeup, then this is a great challenge to attempt together. When you do it with someone, then it is more likely to get you to go the whole way and finish the project. Also, this way you can even share tips with eachother so who knows you might even learn some new stuff. 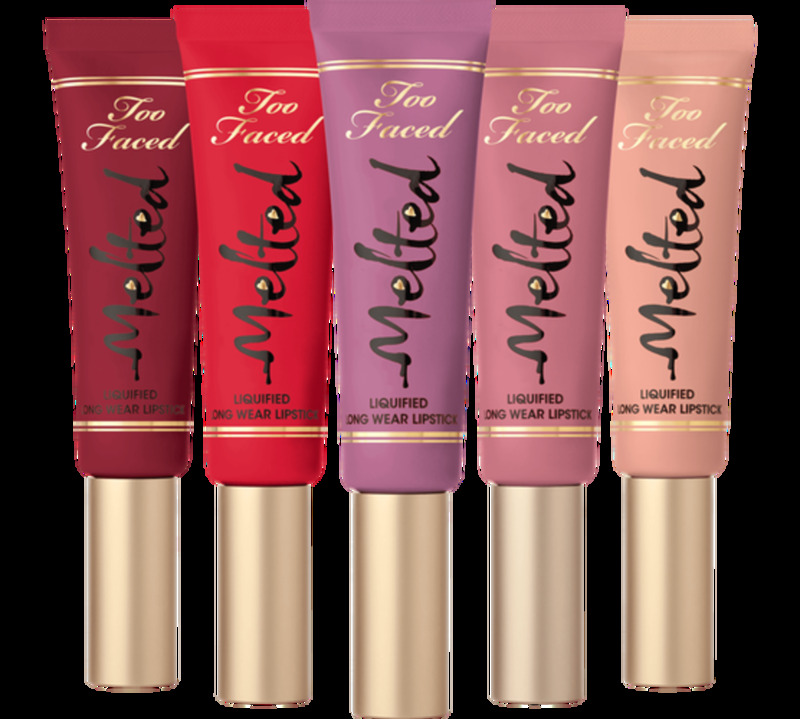 Get a good idea of the product: So many times we buy new makeup and probably just use it a few times, this is not a great way for us to know what kinds of things work for us or don't. For example, I bought a foundation that I thought I'd never used before. Guess what? I had one in my collection and it was more than half full. By giving a product a fair chance you know whether it works for you or not and you can save yourself the hassle of buying it and trying it over and over again. Avoid buying hyped up products: It can be so tempting to want to buy new makeup releases or hyped up stuff just because we've seen our favourite YouTubers talk about it or because we think we need it. (We don't). But if you apply the rule that you must use something up before you purchase a product, then it will save you from regretful, unnecessary and expensive makeup purchases that you only bought because you were too caught up in the hype. So many of us are guilty of this, myself included. This project is a great way for us to avoid impulse spending. 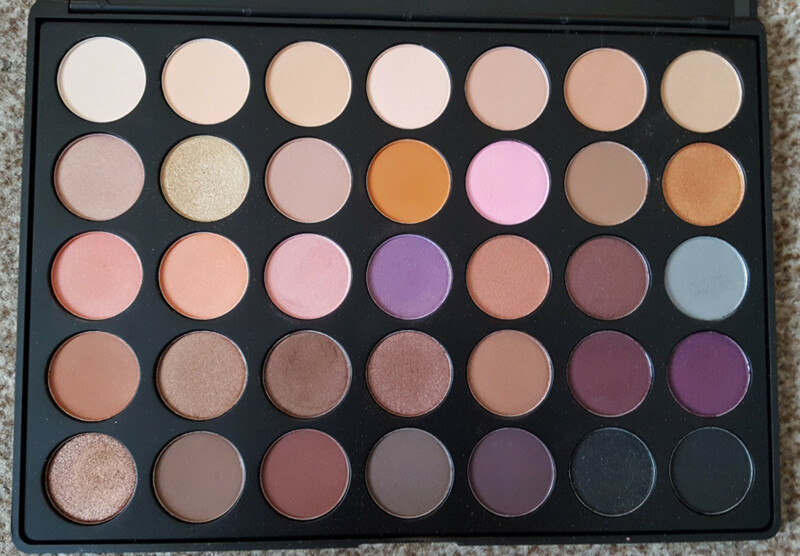 In the comments below share your thoughts on the Pan the Palette concept. 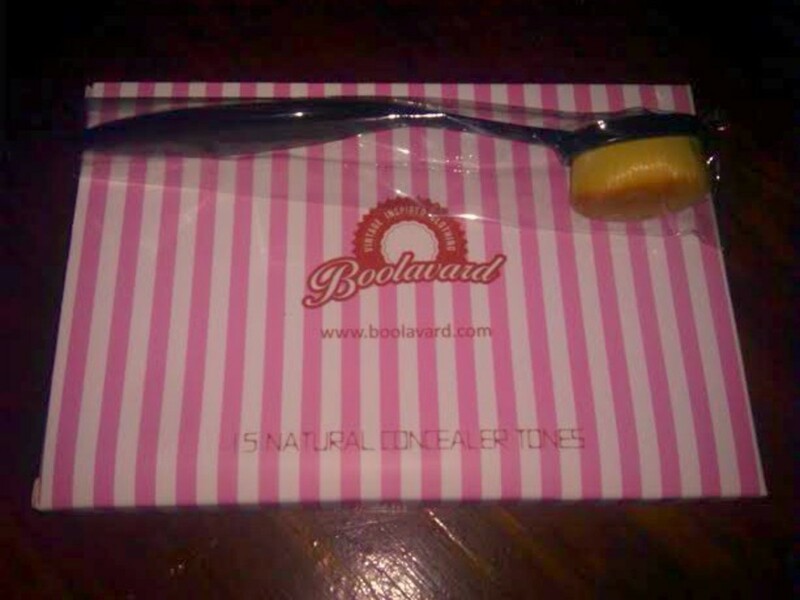 Have you ever tried this? Who do you follow that does this? Are you going to try this?